Find out what happened after the conclusion of the #1 New York Times bestselling Sookie Stackhouse series. 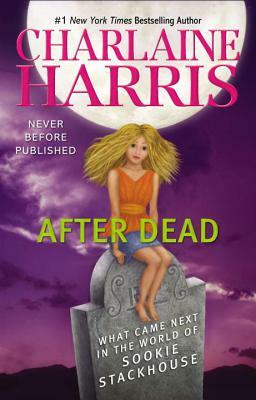 Dead Ever After marked the end of the Sookie Stackhouse series—novels that garnered millions of fans and spawned the hit HBO television show True Blood. It also stoked a hunger that will never die…a hunger to know what happened next. Charlaine Harris is a New York Times bestselling author for both her Sookie Stackhouse fantasy/mystery series and her Harper Connelly Prime Crime mystery series. She has lived in the South her entire life.